EarthenBloom - a gathering ground for artistic and earthly delights. Born & Raised in North Carolina, I spent 2 amazing years at the North Carolina School of the Arts, then moving on to the Maryland Institute, College of Art where I graduated with a Bachelor of Fine Arts Degree, specializing in mixed media. My love for the clay arts began with the mentoring of wonderful instructors at NCSA. It was nearly 20 years later when I walked back into the pottery studio and fell in love all over again. The days I am able to get my hands into the clay, those are my happy days. Originally from Rocky Mount, Virginia, Brad got his start working with wood from an early age, helping his father with projects around their expansive property. Restoring cars, working on his grandfather’s farm, and helping with the family’s cattle all helped define his natural ability to work with his hands. 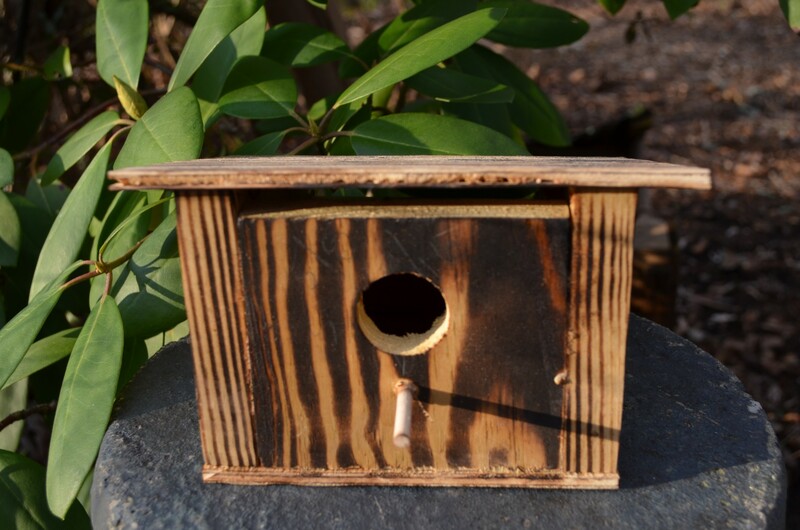 With a background in construction, he soon found building birdhouses as a natural outlet for his creativity. 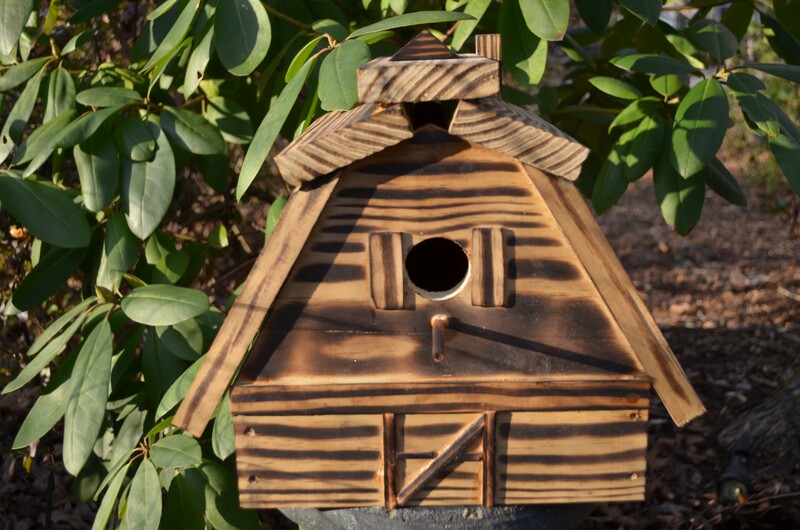 Brad builds his birdhouses, wine holders, and other projects from reclaimed materials and all his designs come purely from his whimsically creative mind. Best place to see all the latest is on instagram! Get your goodies at our Etsy shop. We’re probably busy playing in the mud, the kiln, or the sunshine! Check us out on Facebook.